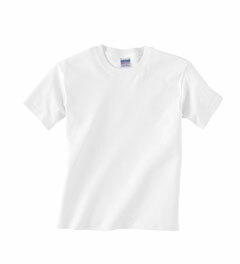 » T Shirts » Youth's T-Shirts » Gildan 5000B Heavy CottonYouth 100% Cotton T-Shirt. 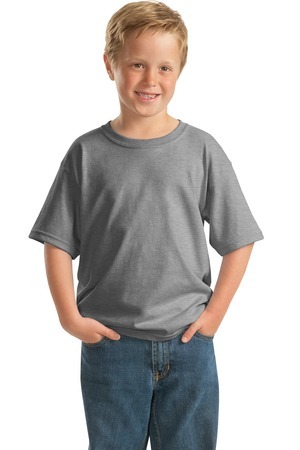 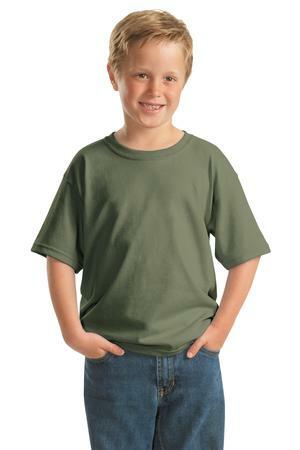 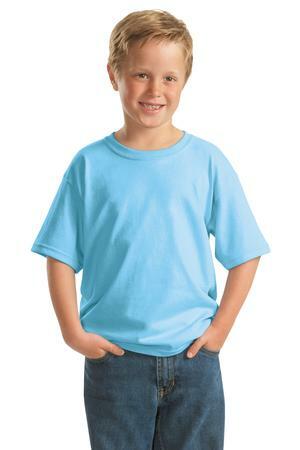 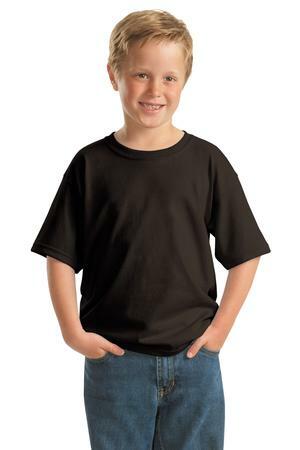 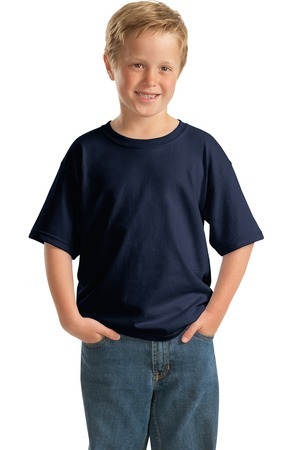 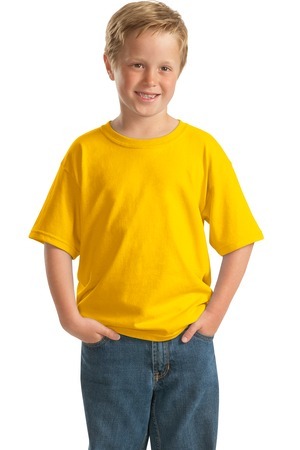 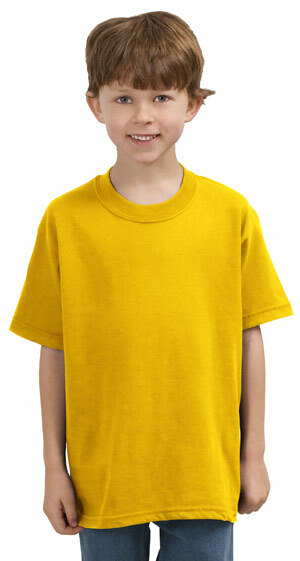 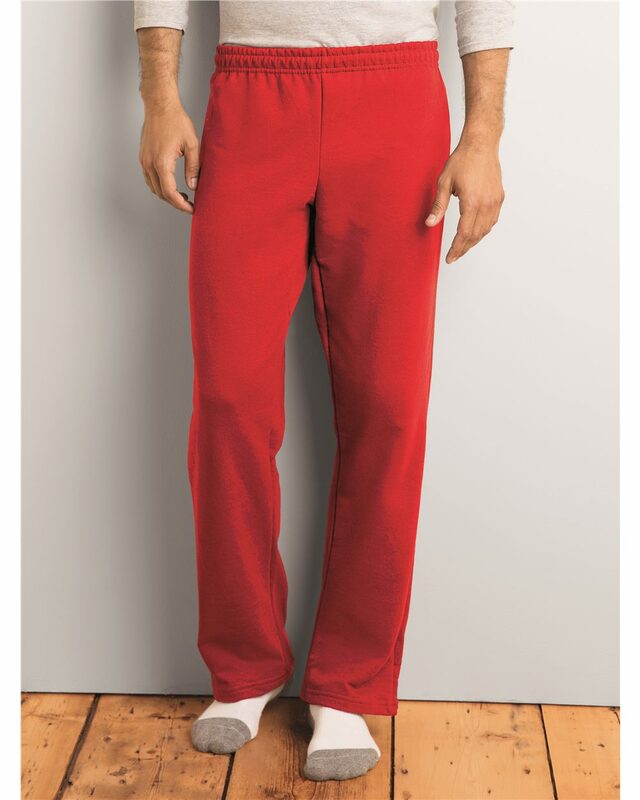 Gildan 5000B Heavy CottonYouth 100% Cotton T-Shirt. 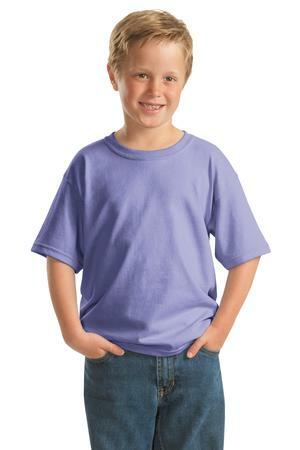 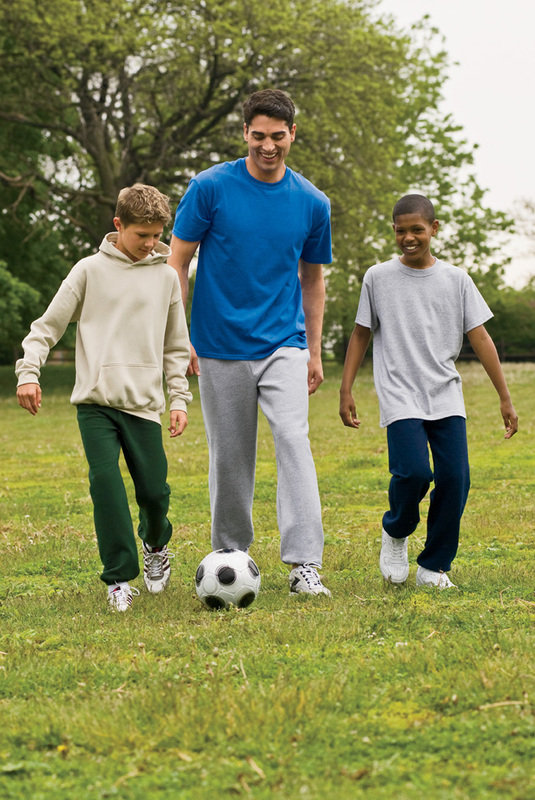 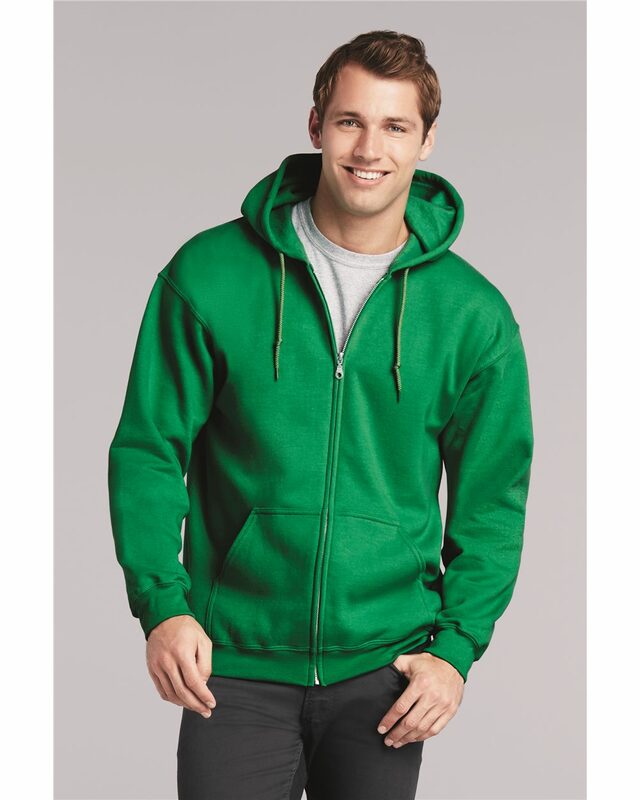 Get ready for years of colorful comfort in this robust cotton Gildan 5000B Heavy CottonYouth 100% Cotton T-Shirt, available in a spectrum of lively hues.